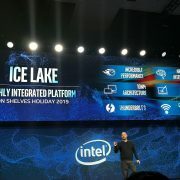 In addition to the first QLC SSD 660p for the consumer market, Intel also introduced the first QLC SSD for the data center market, model or SSD DC P4500, with amazing capacity. 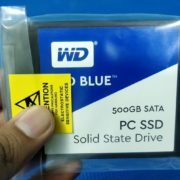 The name SSD DC P4500 actually existed. It used to have 2.5-inch, PCI-E expansion card, and Ruler. The new QLC version is the only Ruler. The shape is also very similar to the ruler. 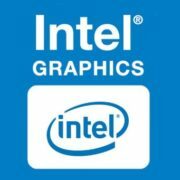 This is not Intel’s original specification. It is a combination of Samsung, Western Digital, Dell, Hewlett-Packard, Lenovo and other giants to create EDSFF, which is Enterprise & Datacenter Storage Form Factor. 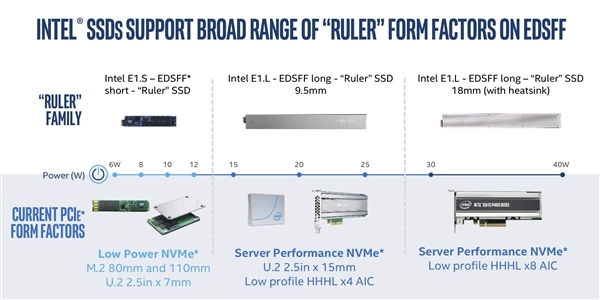 Enterprise, and data center storage form support hot swap, NVMe management, independent power-down protection, +12V power supply circuit and other advanced specifications. Compared to traditional SSDs, Ruler/EDSFF has a higher storage density, especially in combination with QLC flash memory, which can be as large as 32TB, which is equivalent to the capacity of three US Library of Congress. A 1U server can be plugged into 32 such SSDs, and the total capacity can reach 1PB, which is 1000TB! At the same time, it can save 90% power consumption and 95% space compared to traditional storage servers. 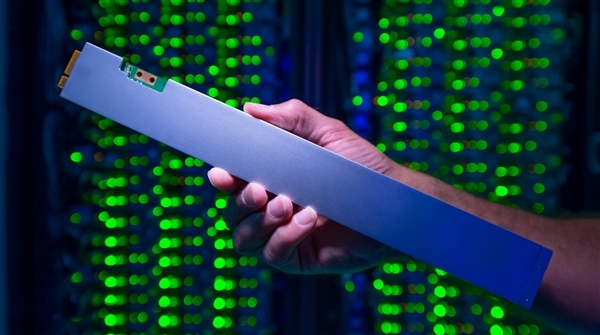 The new version of SSD DC P4500 uses 64-layer stacked QLC flash memory. 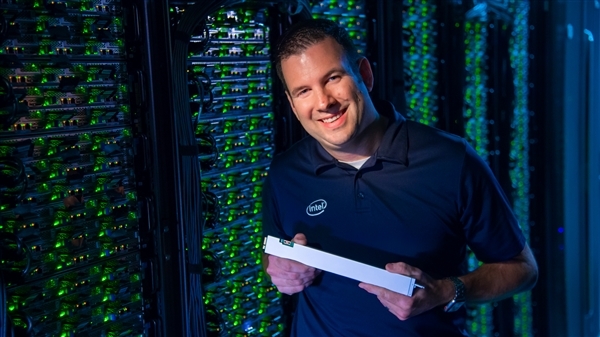 The initial boot capacity is 4TB and 8TB, followed by 16TB and 32TB. 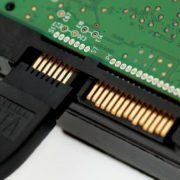 The channel is PCI-E 3.0 x4, but the specific performance indicators have not been announced.